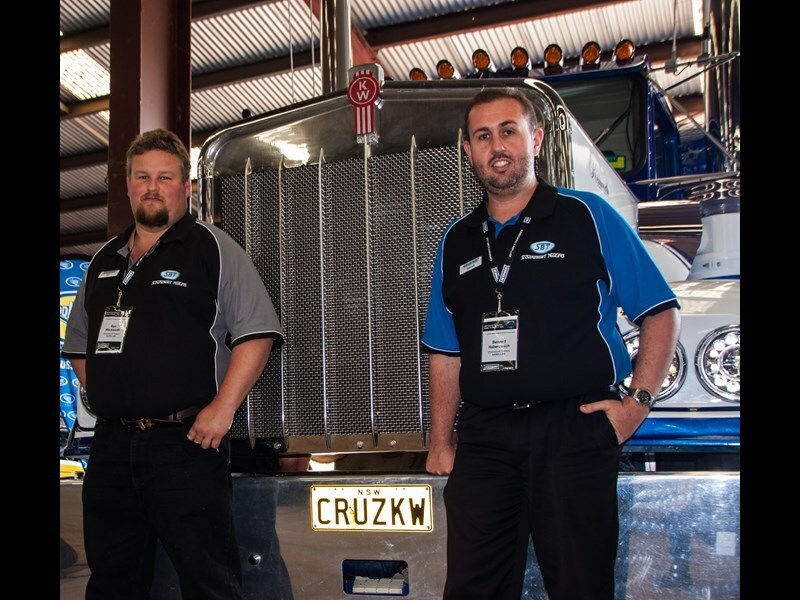 Ben and Bennet, the sales team for Sloanebuilt Trailers and passionate truck enthusiasts! 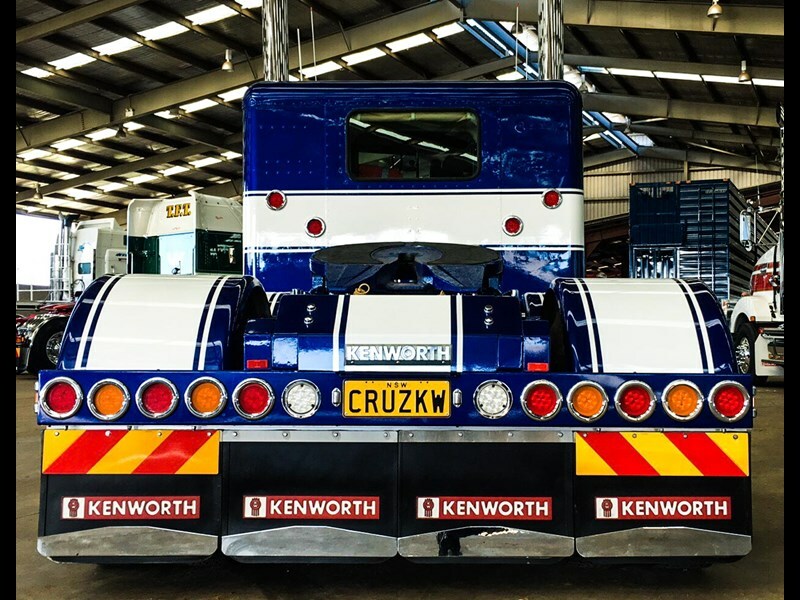 Owner//Driver came across the eye-catching Sloanebuilt Trailers W-Model Kenny at this year's LBRCA conference...and we'll tell you what, it's a beauty. 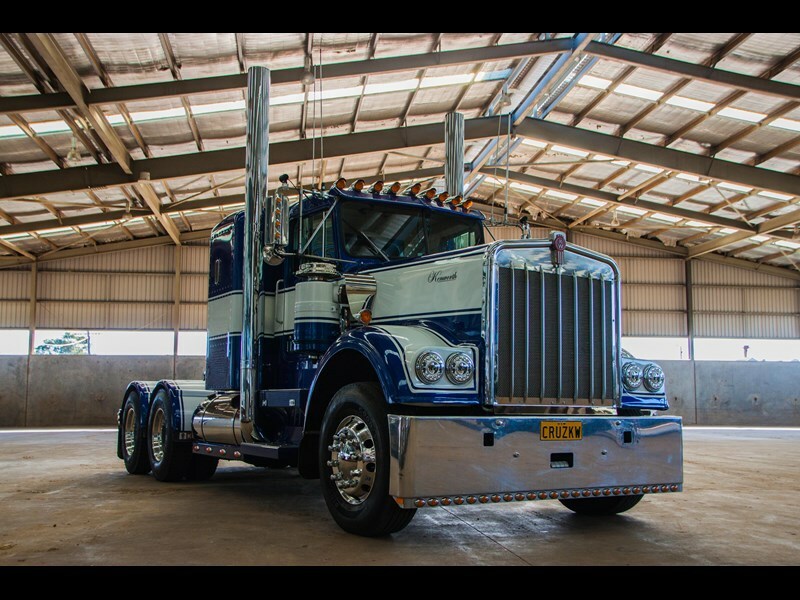 The immaculate 1980 Kenworth W-Model has been completely restored by the Sloanebuilt Trailers team and is certainly a truck that'll catch your eye. The team restored it in-house, doing every bit of work themselves aside from the exhaust which was looked after by Windsor Exhaust. 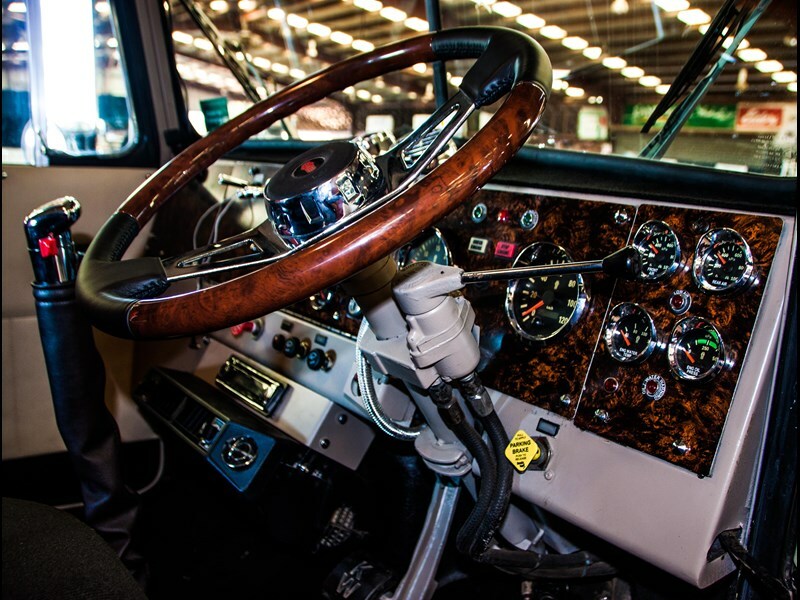 Now powered by a Cat 3406E feeding a 13-speed Roadranger, the old Kenny is a mish-mash of new and old. 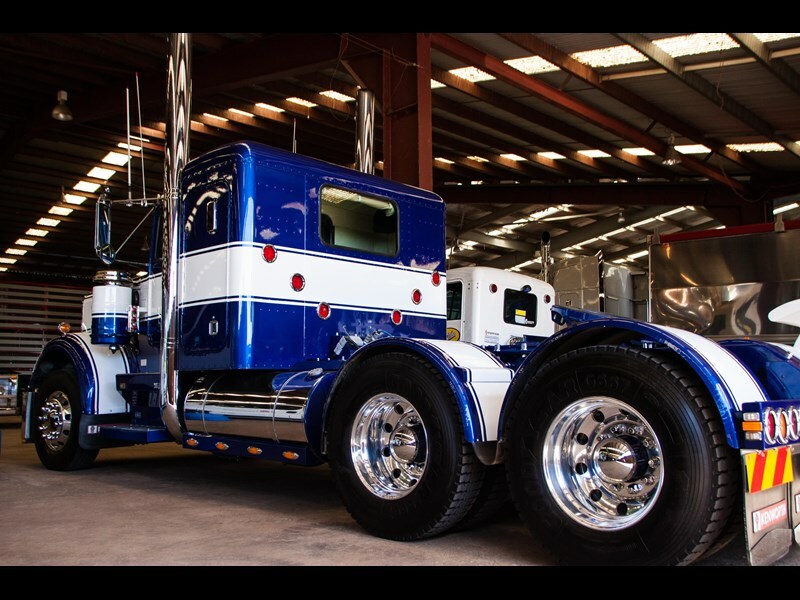 One feature of this truck that looked fantastic is the Peterbilt bunk retrofitted to the cab, giving the W-Model a great shape. 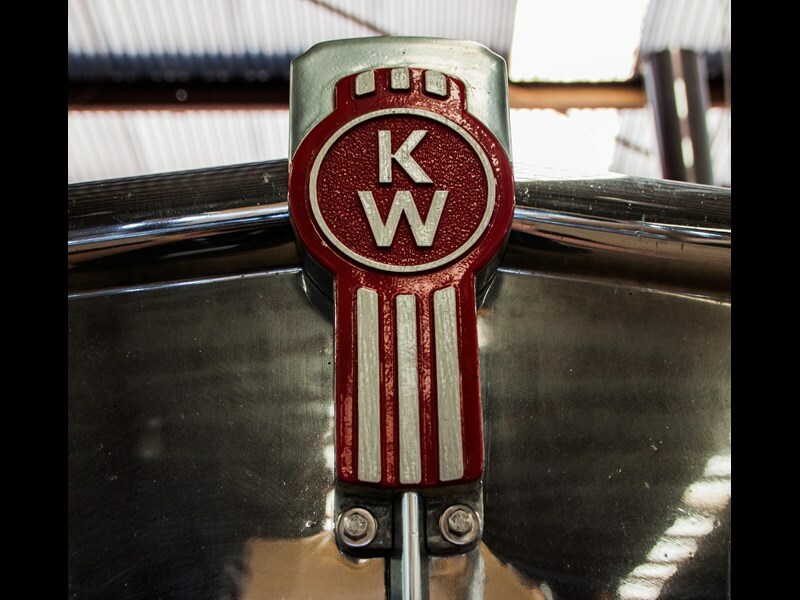 The best part about this old Kenworth? 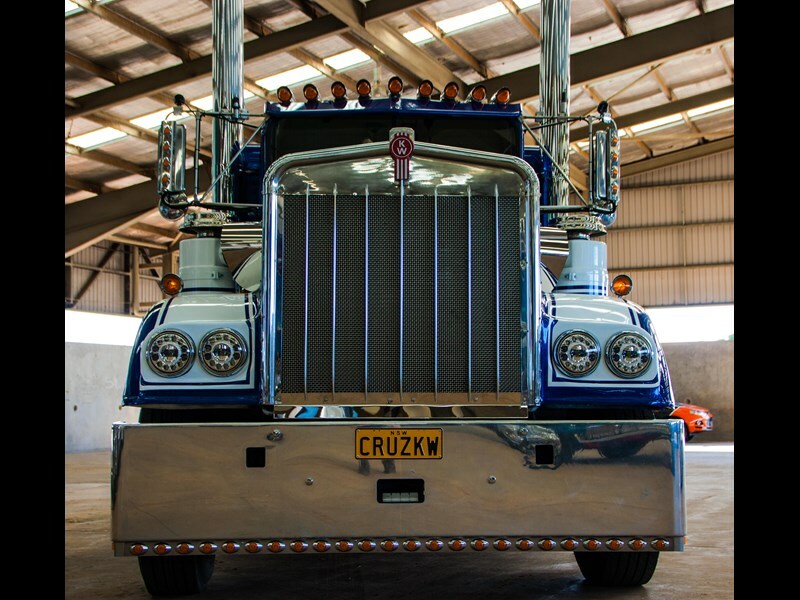 It's a working truck, used to deliver Sloanebuilt trailers to customers, truck shows and anywhere else they need to take a trailer!